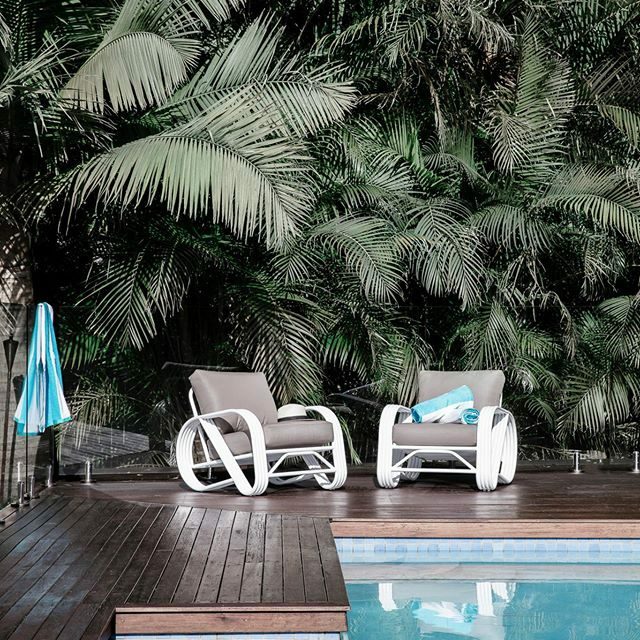 Home	> Lounge	> Remy Outdoor. 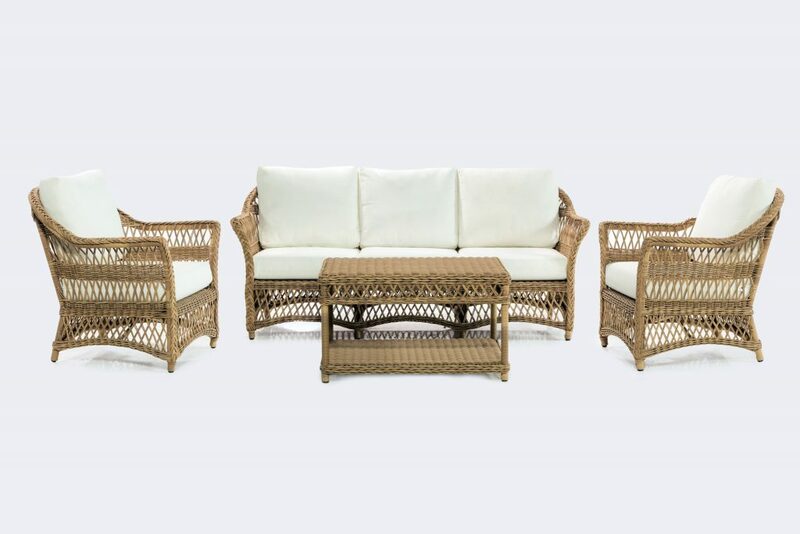 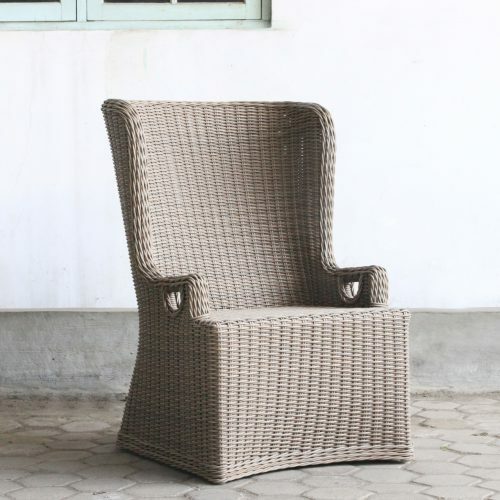 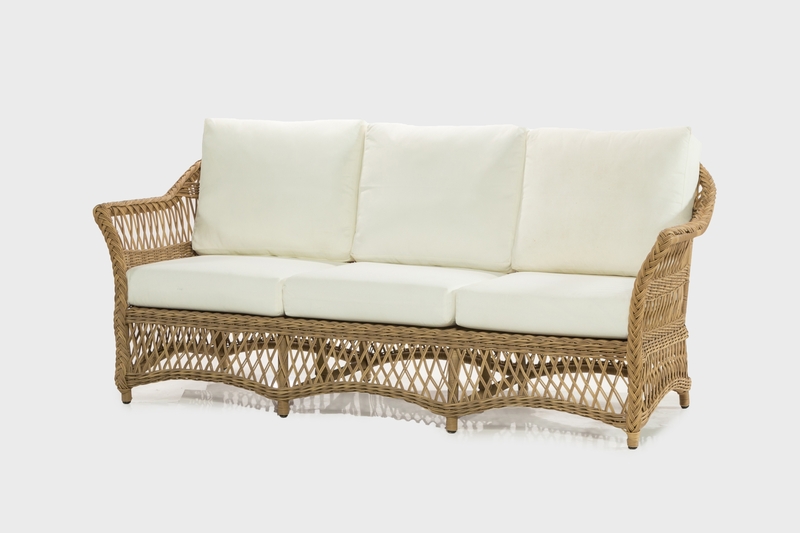 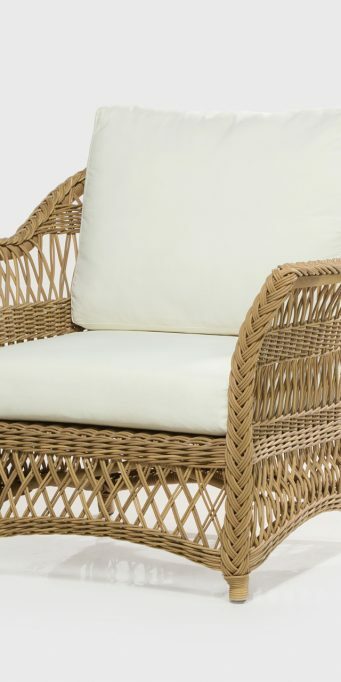 Available to order in white, black, natural and rope synthetic weave for direct outdoor use. 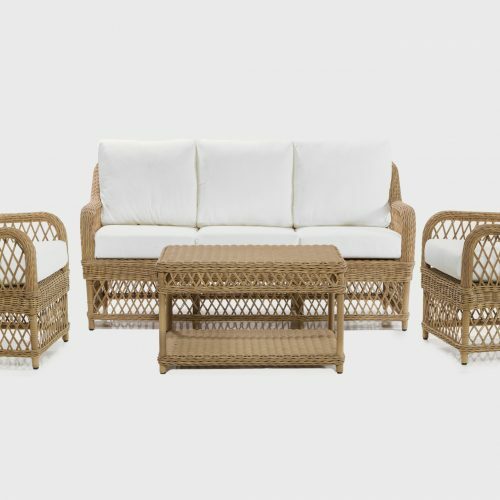 Using Viro fibres woven over aluminium frames the Remy outdoor collection has been manufactured for direct outdoor use. 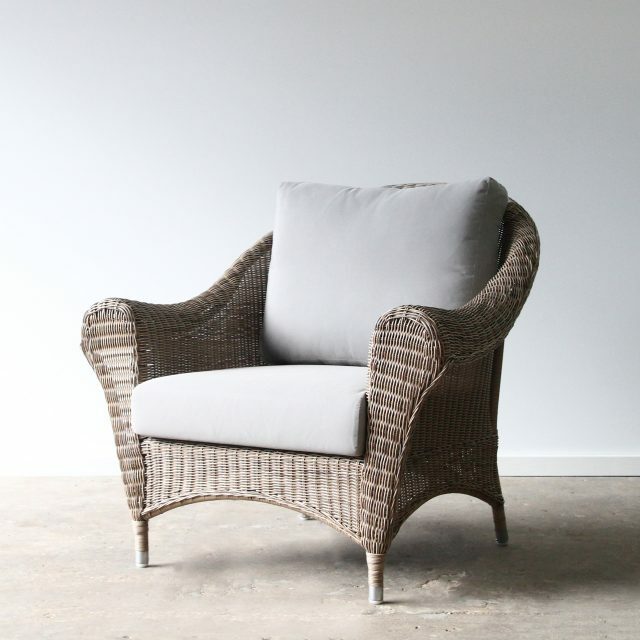 Available to order as armchairs, 2, 2.5 & 3 seaters with matching side & coffee tables. 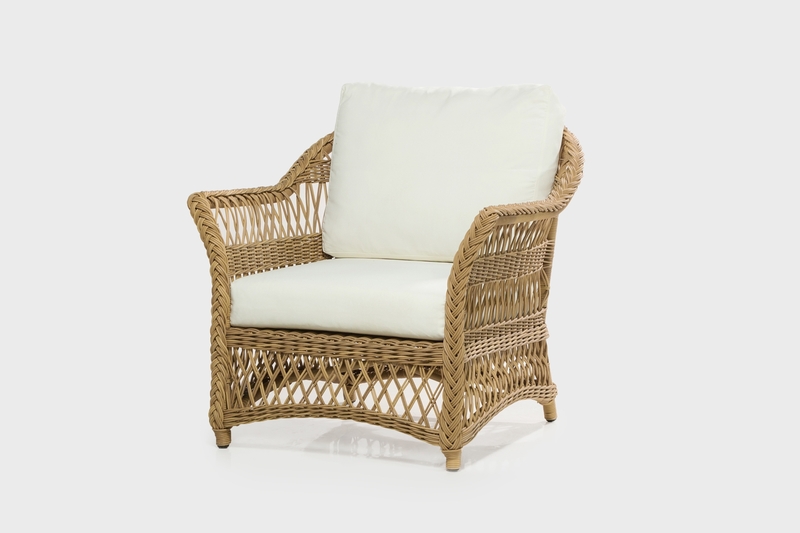 The Remy is suitable for both residential and commercial projects.